Let me be Frank with you….these Hot Veggie Dogs are good! ( do you see what I did there? My oldest son, who enjoys a good PUN would be so proud). Seriously, these are stinking amazing! 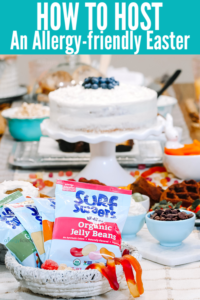 There have only been a few times that a new food concept had me intrigued (like when meringue was being made from aquafaba – the liquid from canned chickpeas) and this is one of those times. Let me explain. As a kid growing up, I never was a fan of burgers. I remember on the rare occasion that we went to a restaurant, I only wanted a hot dog, NEVER a burger. 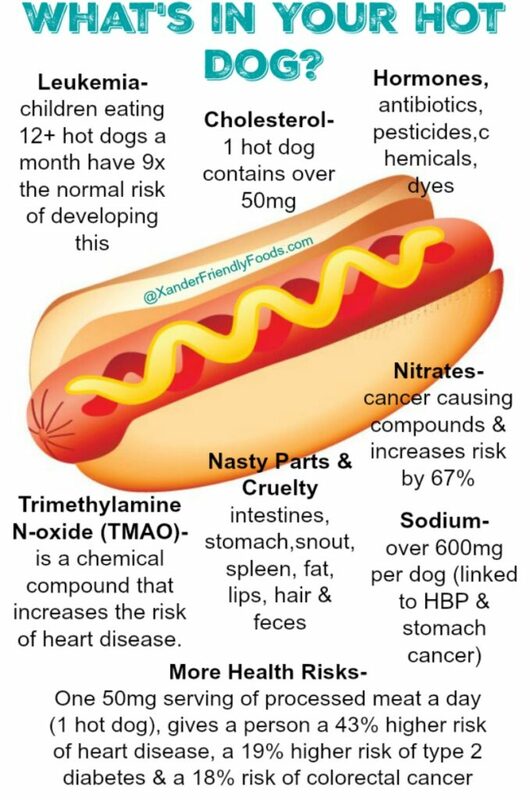 I always thought burgers were kinda gross, little did I know that hot dogs are kinda gross too! Regardless of what I knew back then in my youth, it was my dinner of choice during a birthday celebration. Something about chili from a can and grilled dogs was all this small town girl needed to ring in the next year of life. But I know what you’re thinking…so, what are my options, because Summer is coming and so are the BBQ’s? For many steering away from animal products, veggie or tofu dogs are the next best alternative. And although they are cruelty free and do not contain all the above body parts or risks, there are some who would rather stay clear of anything processed, which I completely understand! There are others who need to stay away from Soy, and if that is the case, then tofu dogs just won’t cut it for you. 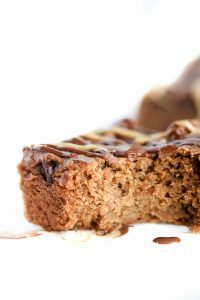 Some alternative meat products also contain nuts, which again, is another “no-no” for anyone with a nut allergy. Can you see why I’m excited about this Carrot Dog? It’s real food, not processed, allergy safe, cruelty free & really tastes soooo good. Cook your peeled carrots in boiling water until fork tender, then let them sit overnight in a marinade (basically vinegar, tamari & seasonings). Be sure to use Coconut Aminos if keeping it soy free since the others sauces still contain soy. After they’ve marinated overnight, either cook on a frying pan or toss on your BBQ. Eat as is (you’ve never had carrots like this before) OR place in a bun of choosing & add your favorite toppings. We all know that’s the best part of a hot dog anyways. Do you like yours with Mustard, Ketchup & Relish? Or, do you like to add a lot more to it? Maybe diced onions & sauerkraut is your thing? It’s all good, no matter what way you choose to dress it up! Just remember to invite me over when you decide to make these :). Crazy good Veggie Carrot Dogs. Real Food, real easy. These are the best veggie dogs around. Ketchup, mustard, pickles, sauerkraut, diced onions, chili, etc. In a large pot, heat water to boiling. Add carrots & cook until fork tender (8-10 minutes). 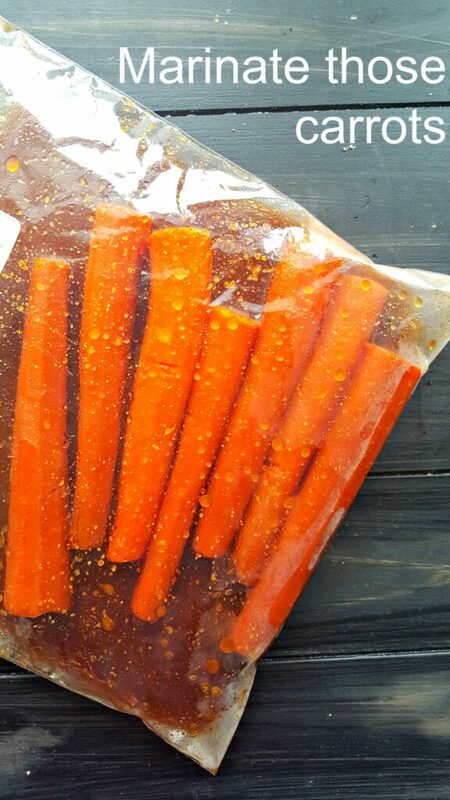 While the carrots are boiling, combine broth (or water), ACV,sesame oil, tamari, and spices in a large, ziplock bag. Set aside. Remove carrots from water and rinse under cold water. Then add to bag with marinade. Let sit in the refrigerator overnight. Add to frying pan, a drizzle of marinade and heat through, 8-10 minutes. Be sure to turn carrots so they are evenly cooked. Add a little bit of marinade to pan while cooking if needed. 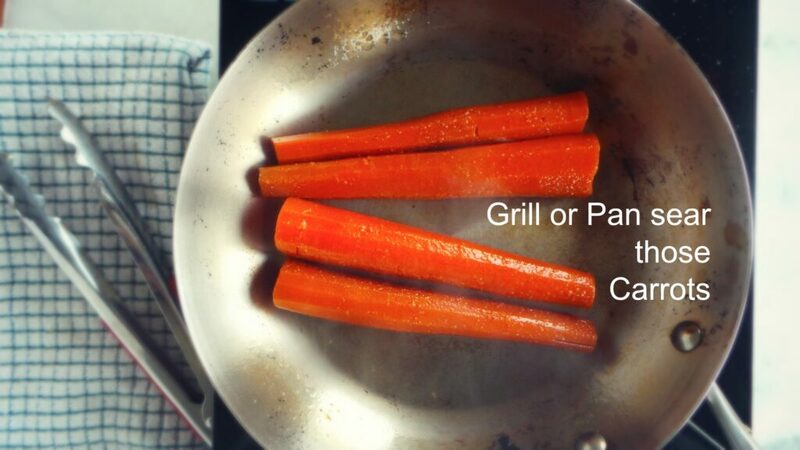 Toss carrots on lightly sprayed grill and heat through, making sure to turn occasionally so they do not burn. 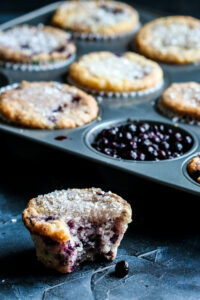 OVEN BAKE: Don’t want to wait overnight? Then follow these steps…. In a saucepan, heat marinade and allow to simmer a few minutes. Place peeled and sized carrots with a drizzle of oil in a casserole pan. Pour marinade over carrots, cover with foil and let sit 30-60 minutes. 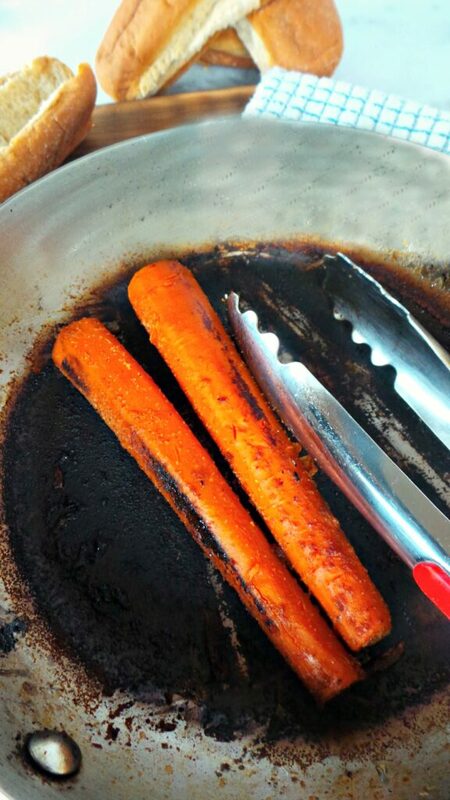 Place carrots with marinade, still covered in foil in the oven and roast approximately 20 minutes. You still want these to be fork tender, NOT MUSHY. 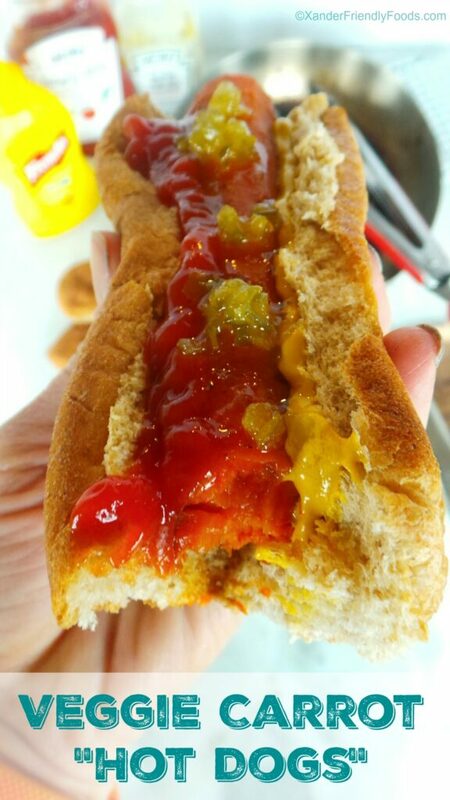 Place carrot dog in hot dog bun and add toppings of your choice. Did you like burgers or hot dogs best? Ah yes!!! 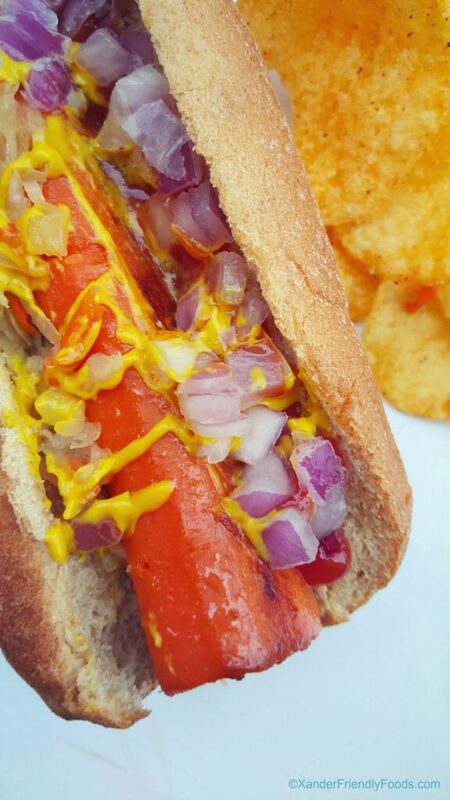 Carrot dogs are a summer essential here! They are just too fun! How absolutely fun! I love your recipe for making this a great sandwich. Can’t wait to make it. Thanks so much! Thanks Ginny. Hopefully the weather will warm up and you’ll be able to make a bunch of these soon on the grill. What a cute, and much more delicious, way to get your hot dog fix. I love it! And so much better for you too. I am totally intrigued too! I haven’t tried a carrot dog yet. I just can’t imagine…clearly I need to try this! I hope you do, and I’d love to hear back what you thought. 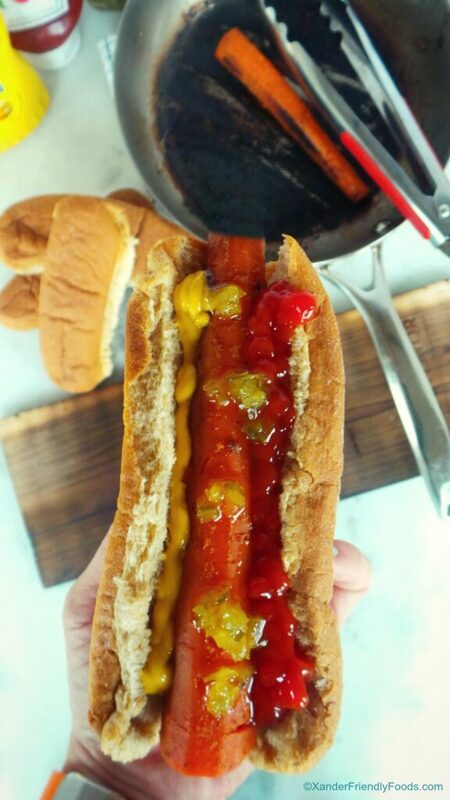 I’ve been hearing talk about carrot hot dogs but never new how to make them. This looks like a great recipe to try. Super easy and if you’re short on time and don’t want to marinade overnight, then be sure to follow the oven method. I’ve made carrot dogs before too, very similar version to this, but as much as I enjoyed them, my hubby was not a fan, lol! I loved the flavor of them and your shots have my mouth watering! I would love one right now! This is such a brilliant idea! I think my kids would love this! Pinning! I’d love to hear what your kids think. My 2 who like tofu dogs, really liked these. It’s a fun little spin for sure! Thanks Uma! Tastes great between bread too. I can’t believe that I haven’t made these yet. The first time I saw a carrot dog I had to look several times to make sure that it wasn’t a real hot dog. These look so much better, and are clearly much better for you. I was like you, I saw them in a photo a while back and had to take a double-look. If you peel the ends more in a rounded shape, they’d resemble it even more. i have yet to try a carrot dog but this recipe and those photos makes me want one now! I do hope you try it. I love the flavoring, even without the bun. Do these have a cooked carrot flavor? I love raw carrots but not cooked ones, but I’ve been trying to find a replacement for hot dogs and can’t deal with the weird taste that veggie dogs have. Thank you for posting! No, these don’t taste like cooked carrots. Once they’ve absorbed all the flavoring, it carries that taste. Plus, when you add the toppings, its golden! I’d love to hear what you think. I love it Tamme! Thanks for keeping me posted on it, I was just thinking about this the other day when I heated up the bbq :). So glad you enjoyed them! Just wanted to point out that these aren’t soy free as your picture states they are. These are absolutely amazing! I’ve been making carrot dogs since my college days in the 70s, and never thought to marinate. Followed the recipe to a T and grilled on the stove. The 24 hour marinade creates such a deep intense flavor. I would serve these marinated carrots as a side dish or with some other veggies over rice. This is a real keeper. Thank you! Barbara, I am so glad that you enjoyed these carrot dogs. I agree, eating as is, is just as wonderful but over rice sounds pretty amazing too! I’ll have to do that next time (or when grilling season comes to a close). Very, very tasty and satisfying!